This flight was of the same kind of which failed to be properly inflated before launch during the Fall campaign at Fort Sumner in 2008. After tracing the failure to a faulty inflation tube the flight was re-programmed to be carried out during the 2008/2009 LDB campaign at Antarctica. 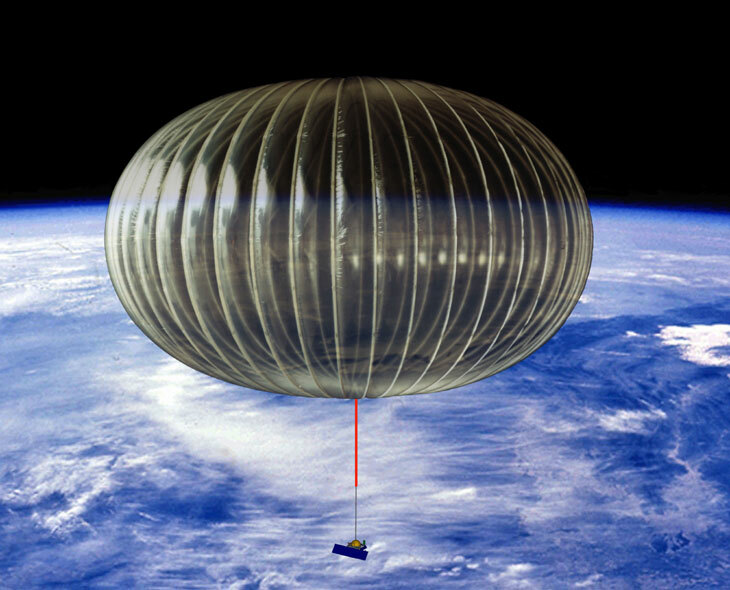 Flight 591NT was the most successful flight of the entire ULDB development program and even broke the previous endurance record of 42 days for a heavy balloon. 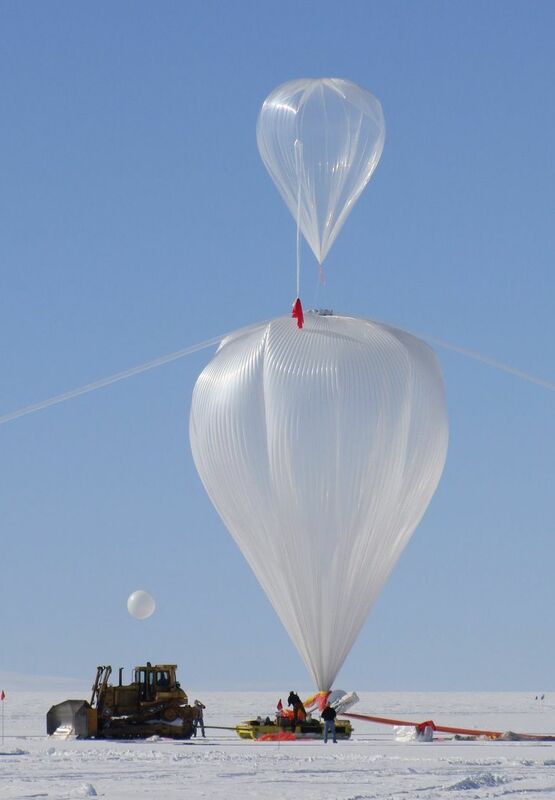 The purpose of the 7.000.000 ft3 Super Pressure flight test was to gather data to aid in the assessment of the Super Pressure balloon materials and design, to determine if the design changes made to allow for proper balloon deployment were adequate, and to contribute to the overall design and development of the future ULDB vehicle. 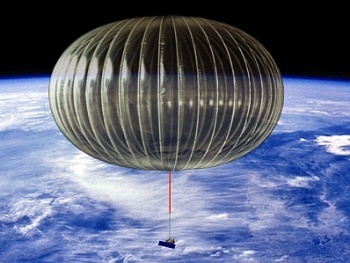 The balloon was made of 200 gores measuring 82.6 m in diameter and 51.7 m tall when fully inflated and pressurized. It was designed for a maximum differential pressure of 125 Pa. 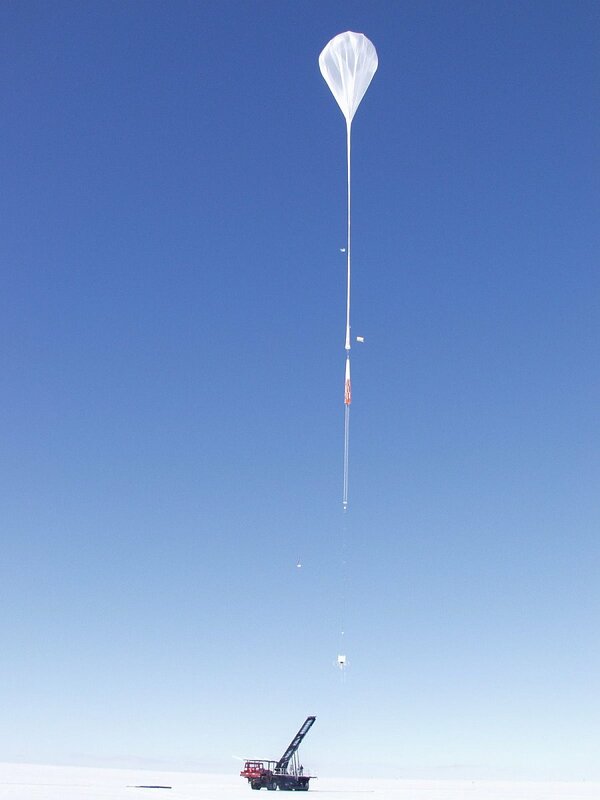 The flight preparations and launch process was similar to the previous ULDB test flights. 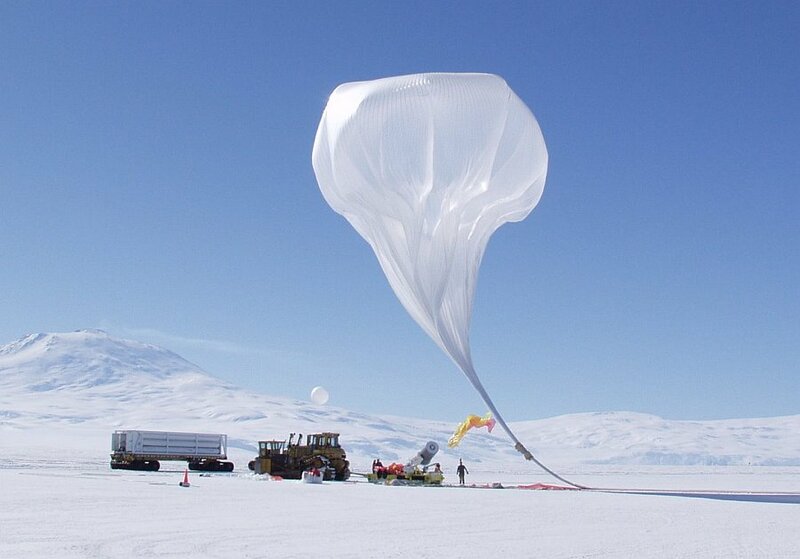 The balloon was launched from NASA's LDB facility in Williams Field near McMurdo Station, Antarctica on December 28, 2008 at 2:30 UTC. As the ascent rates were very similar to what was predicted and were within the established limits, there was no need to valving or ballast drops on ascent. 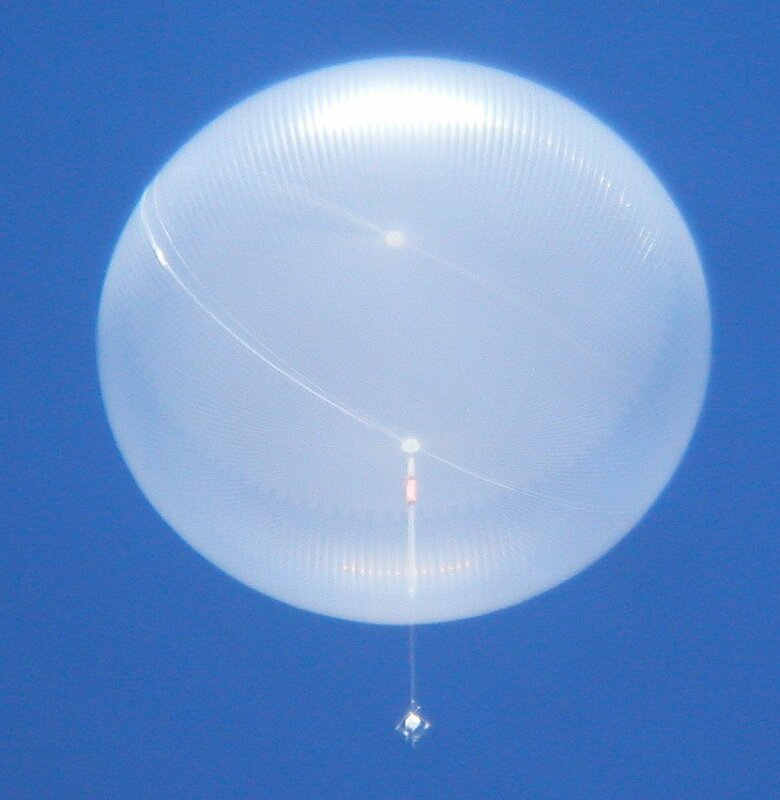 As the balloon neared the float altitude, it began to pressurize showing through the onboard video system a number of undeployed areas which reduced in both number and size as the balloon got higher. The ULDB fully deployed at 5:07 UTC, at an altitude of 33.69 km and reached float altitude of 33.87 km at 5:12 UTC that is 2 hours and 42 minutes after launched. The balloon performed flawlessly for the next 54 days, completing three circumnavigations to the entire continent. 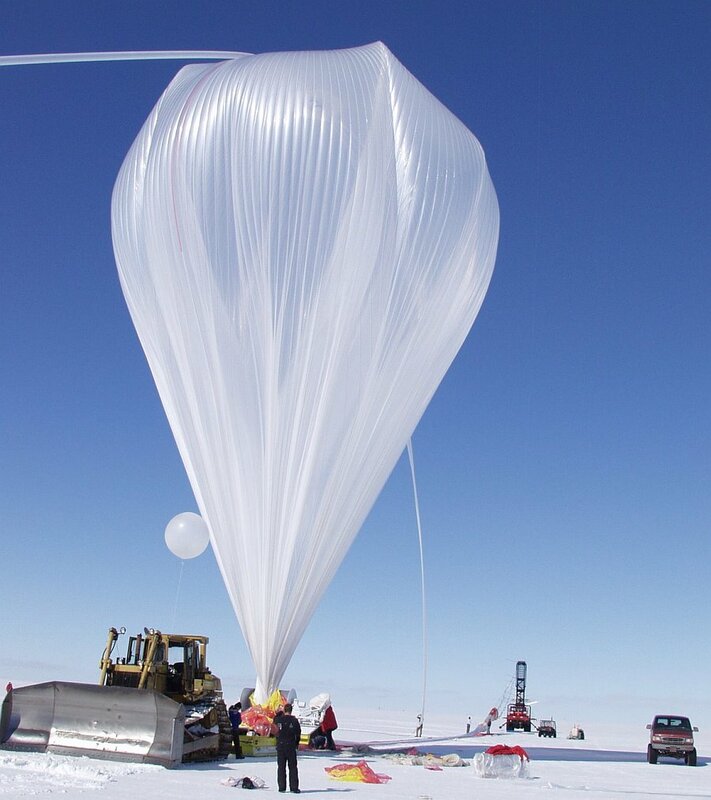 All flight objectives were met except for balloon recovery which was not really expected since the flight was termination late in the season, when all the resources at McMurdo are focused in retrograde operations. When decision was taken to terminate the flight, all the ballast remaining was incrementally dropped to force the system to pressurize up to the maximum extent possible. There were no issues with this, reaching the maximum design level of 125 Pa for an extended period at the end of the flight. The flight adhered strictly to the established flight rules which call for a termination over the continent. As the balloon approached the coast, the flight was terminated by command and the payload landed on Berkner Island. The payload appeared to be in good shape and continued to transmit for over 2 weeks after landing.